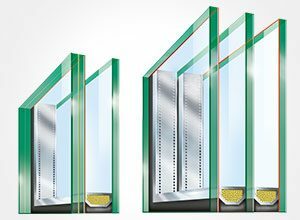 Our Ideal 5000S profiles combine energy efficiency and affordability with the flexibility of extensive customization to offer homeowners an excellent price-performance ratio. 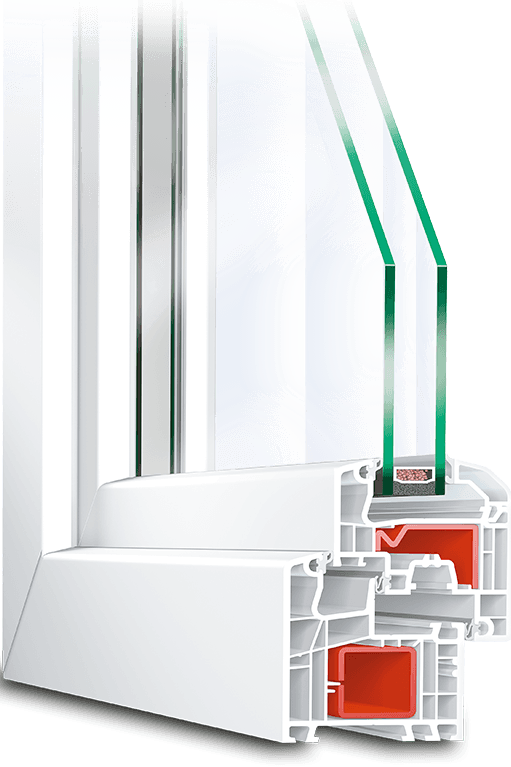 Available in multiple depths to accommodate renovation projects or new builds and a variety of double and triple glazing options, the 5000S provides a solid range of features across the board. 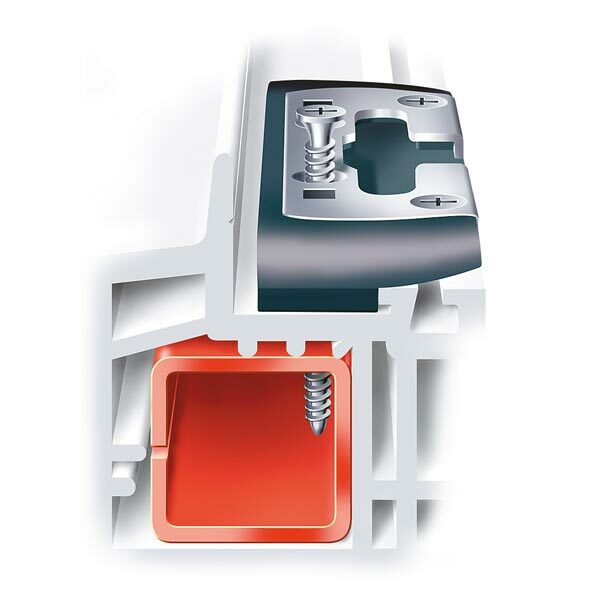 The multi-chamber, steel reinforced profile offers excellent burglary protection and sound absorption properties. A huge range of colours and decor possibilities allow the windows to be individually tailored to match your specific project. 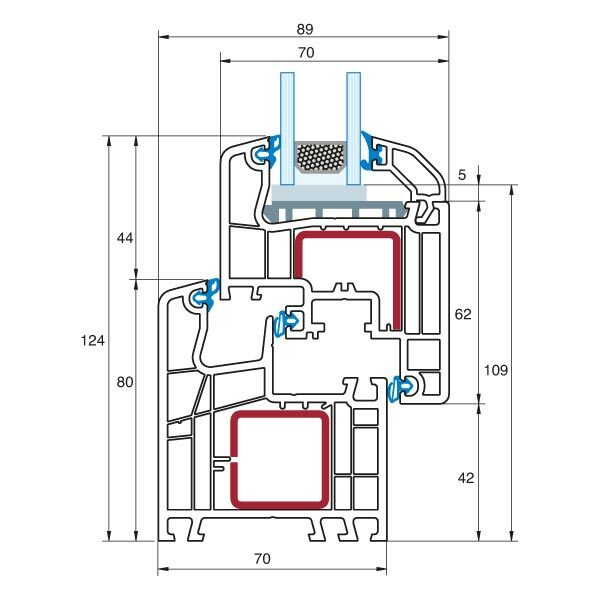 Profiles can be manufactured in an array shapes incl. arches, angles, ovals and more. 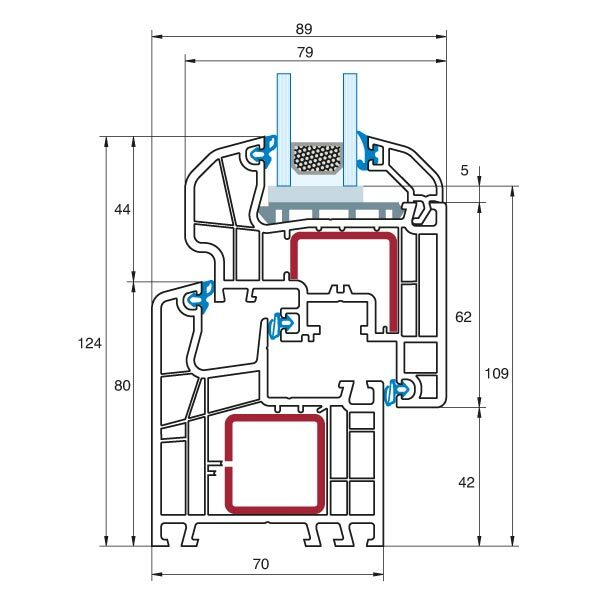 Effective insulation needs reliable sealing – inside and outside. 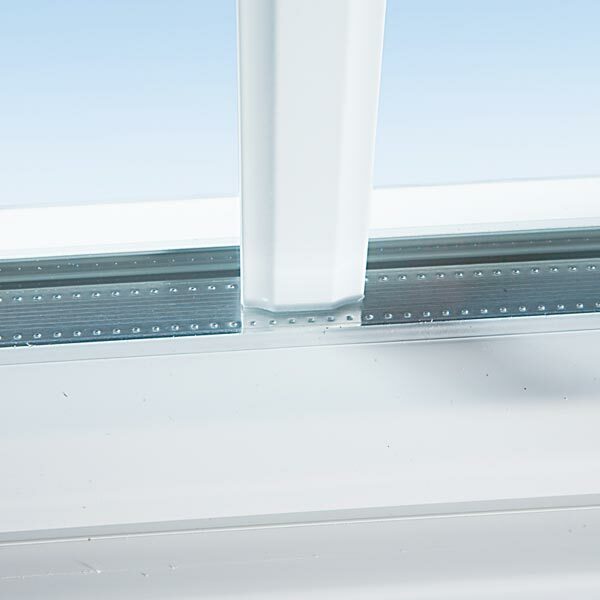 In order to achieve this, Ideal 5000S window frames feature a centre seal with two hollow chambers, the outer chamber being separated from the inner one. 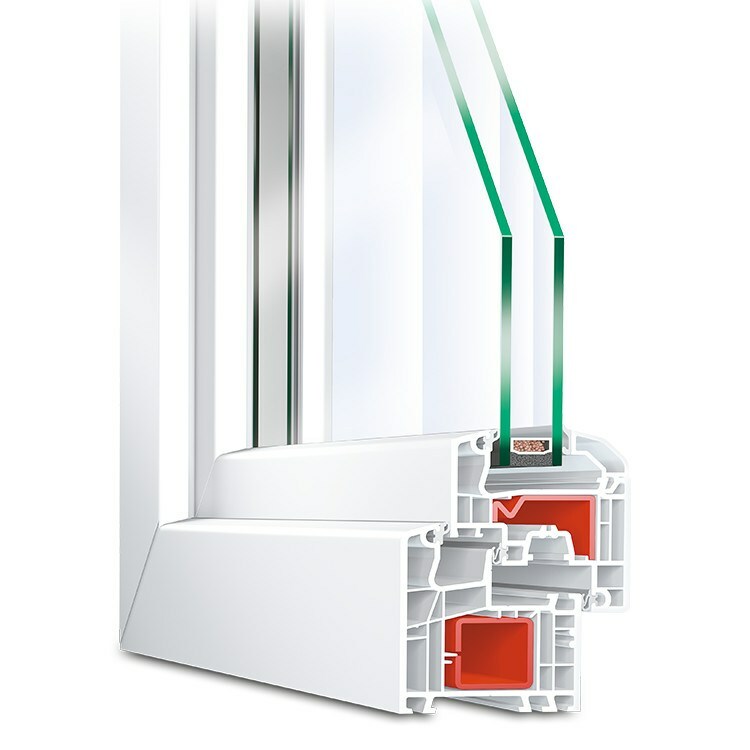 Modern manufacturing techniques and glazing technology enable the 5000S profile to achieve great thermal efficiency. 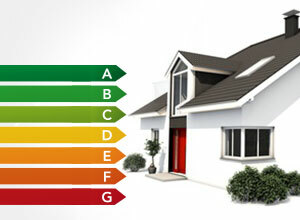 Uw-values to 0.15 can be reached with triple glazing and a warm edge spacer. 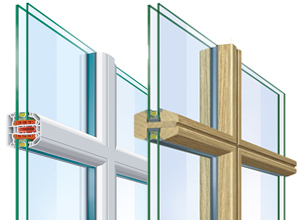 Great thermal insulation with double and triple-glazed options providing high thermal efficiency. Noise pollution is an unfortunate fact of life with ever increasing urbanization. Windows provide an often overlooked opportunity to remedy this. 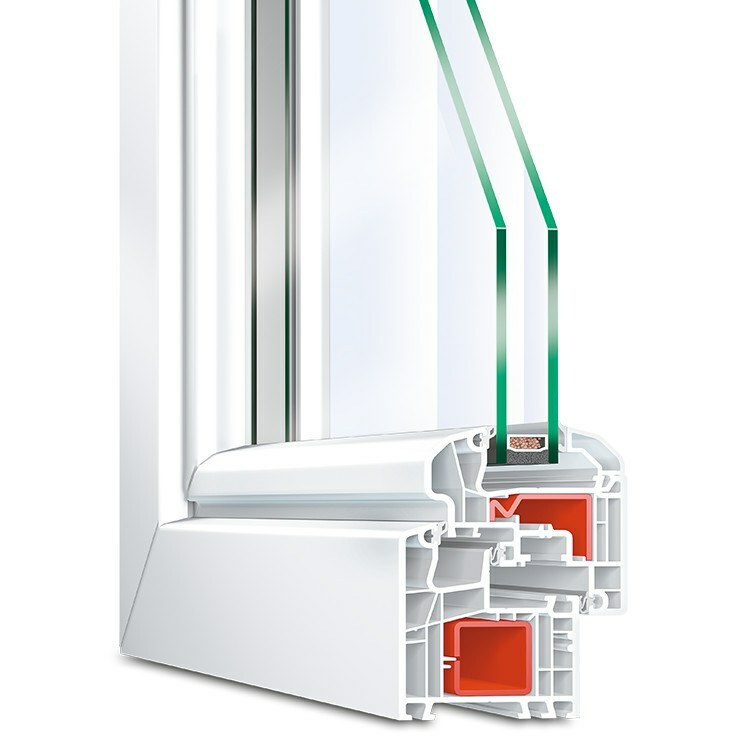 The multi-chamber design, with triple seals and insulating glazing, provides a sound reduction of up to 45dB (RW). Noise pollution in a village is typically 60dB, whereas in cities it can reach 70dB. 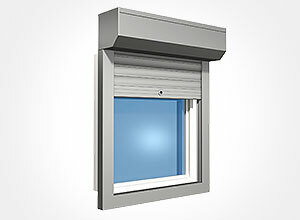 Choosing the right windows will ensure a peaceful living environment and sleeping conditions. 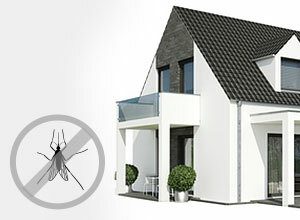 For this reason, we offer multiple levels of sound reducing glazing. 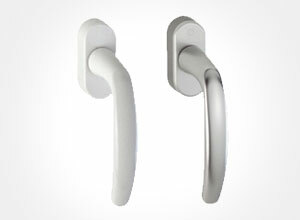 Standard Ideal 5000S models are equipped with activPilot hinges, ensuring proper security. Several additional features can be further selected to achieve, for example, resistance class two (RC2) levels, even when tilted open. 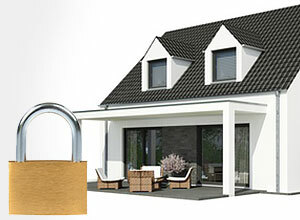 Special strike plates and multi-point locking further improve burglary protection including drilling attempts. Vinyl windows are typically delivered in standard white, however a variety of additional designs and colours allow for personalization. 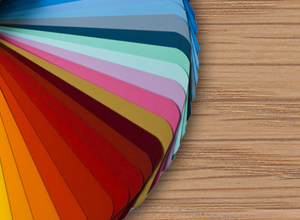 Whether you prefer a traditional wooden decor or a modern aluminum like feel, we offer a large range of available RAL colours to ensure you find the exact look you want.